If you’re planning to send your kid off to camp this morning and they need specialized attention, you should take a look at the best summer camps in New York for children with special needs. I never did the whole summer camp thing when I was a kid. Mostly during the summers it was my opportunity to catch up on a lot of sleep, which to be fair I don’t think I missed much of as a youngster, and also watch a lot of TV. I think I watched more TV back then than I do now, which is wild considering I fall asleep to Netflix every single night. I can imagine that summer camp is stressful for the counselors since kids have all sorts of different wants and needs, and all camps aren’t suited for everyone. It’s important to note that special needs is an umbrella term that encompasses many mental and physical challenges like autism, social anxiety, learning disabilities, ADHD, and more. Some of them make social situations like summer camp a little more challenging since they require more individualized attention. Fortunately, there are camps designed for children with special needs that have counselors who are trained to deal with specific situations and are able to attend to each camper with care. It’d be interesting to check out whether or not any of the Countries with the Highest Rates of Autism have camps like these. In order to create our list, we took a look at some suggestions from DNAinfo, Mommy Poppins, and Very Special Camps. From their recommendations, we took the average and then created our rankings for our very own list. 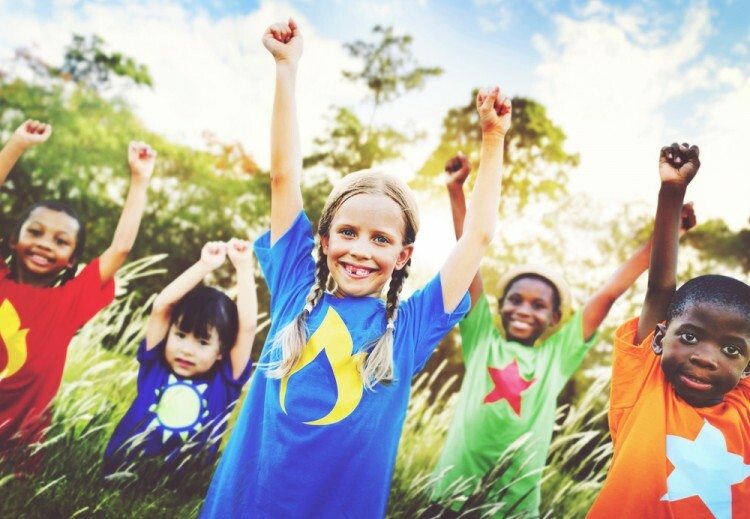 Of course, your location within New York, price points, and time of summer will help determine which camp is best for your child’s needs, but these are some helpful suggestions and could provide a starting point in your search. Roll up your sleeping bags for the best summer camps in New York for children with special needs!